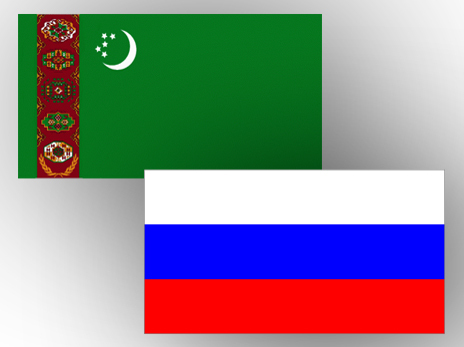 At the initiative of the Russian side, a telephone conversation was held between Russian President Vladimir Putin and President of Turkmenistan Gurbanguly Berdimuhammadov, Russian president's official website kremlin.ru reported on Monday. During the conversation, according to the report, the sides considered some topical issues of bilateral cooperation in trade and economy, energy and other fields. While discussing humanitarian issues, special attention was paid to the situation of those people with dual citizenship living in Turkmenistan, the website reported. According to available data for the period from January to November 2012, the volume of bilateral trade, excluding supply of Turkmen gas to Russia increased by 12.1 per cent compared to the same period in 2011, and amounted to $1,227.5 billion, including Russian exports to Turkmenistan which increased by 8.6 per cent to $1,051.9 billion. 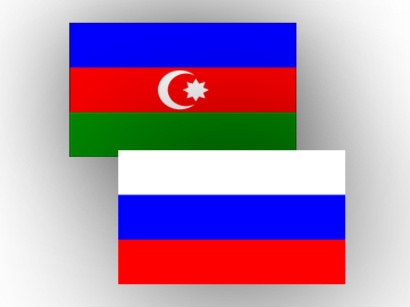 Russian imports from Turkmenistan grew by 39.4 per cent to $175.6 million.